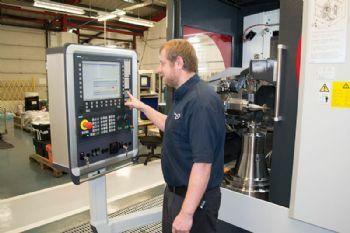 Gibbs Gears recently installed a high-precision CNC external/internal gear-grinding machine at its Stoke Mandeville headquarters to further expand its gear-grinding capacity, while enabling the production of the most complex of gear geometries to the highest of standards. Now in its seventh decade of operation, Gibbs Gears produces top-quality precision gears for both the UK and world-wide markets, with customers in a variety of sectors; these include aerospace, motor-sport and automotive, medical, marine, the MoD and defence, as well as oil and gas. The company offers a comprehensive range of manufacturing capabilities and can produce a wide range of gears, splined shafts, gear racks, pinions, worms and wheels. Complete gearboxes and gearbox assemblies are also supplied, using manufacturing capabilities that include CNC machines for turning, milling, grinding, gear shaping, helical gear shaping and hobbing. Explaining the recent purchase of a Klingelnberg Höfler CNC gear-grinding machine from Mold-based (Flintshire) Micronz Ltd (www.micronz.co.uk), operational director Paul Stevens said: “To ensure that Gibbs Gears remains at the forefront of transmission technology and related manufacturing techniques, we are committed to a policy of continuous investment in leading-edge production equipment. 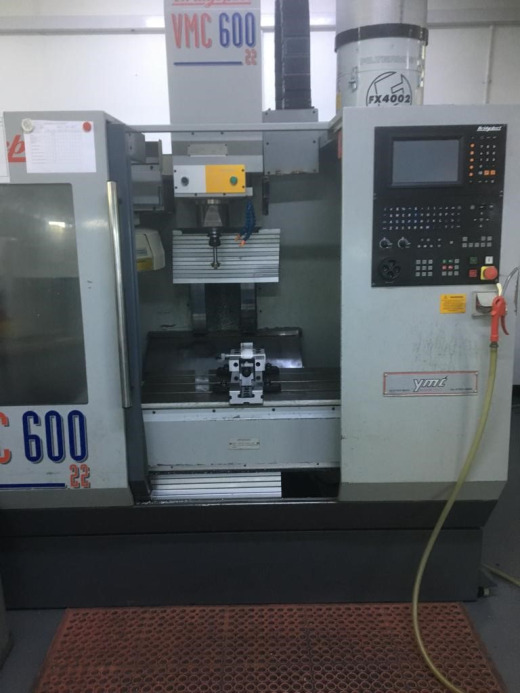 “The purchase of our recently installed Klingelnberg Höfler Viper 500K gear grinder was prompted largely by our growing business within the Formula 1, Formula E and other motor-sport classes; it was also driven by a significant increase in business from the hyper-car and aerospace sectors. Mr Stevens continued: “Because of the increasing business from these sectors, we recently undertook a search for an appropriate gear grinder; and although a couple of machines we considered ticked some of our boxes, the only machine that delivered on all of our long list of requirements was the Viper 500K. “When specifying the machine, the help of Mark Maurice — the owner of Micronz, Kling-elnberg Höfler’s UK agent — was extremely useful; he also ensured the trouble-free installation of the machine and organised our operator training. 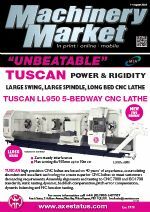 “The machine is now fully operational; and in addition to proving its ability to produce gears with the demanding standards of precision and quality that we require, the Viper 500K has the speed and quick change-over capabilities that are improving our productivity and reducing our delivery times. Mr Maurice says leading gear manufacturers throughout the world use Klingelnberg Höfler gear-grinding machines, not only because they offer economic production with high levels of precision but also because they are designed to work together as a ‘family’ in a unified system, enabling pre-machining and finishing of even the most complex gears. “The Viper 500 K, as purchased by Gibbs Gears, features multiple-wheel technology and is designed to accommodate components up to 500mm in diameter, produced in small to medium-size batches. “Moreover, the machine has been configured so that users can quickly change the grinding technology by ‘swapping out’ the grinding wheel, the grinding-wheel flank and the dressing wheel. “In addition, conversion from external to internal gear is provided by the option of an internal gear-grinding arm, while the configuration of the machine axes allows optimised five-axis machining in the shortest possible grinding time. “Meanwhile, Gear-Pro operating software is designed to ensure that even the most complex of gear geometries can be readily machined through the use of advanced machining strategies and logical process sequences. “Software modules for best-fit, high-speed and adaptive grinding have also been developed, while another allows wheel dressing to be carried out. 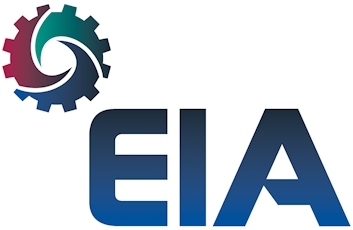 “Furthermore, the Job Engineering/Pre-analysis module allows exact process time calculations to be made with original machine data; 3-D analysis of the planned process steps relating to the working range and possible interference contours is also provided, as is predictive tool wear pre-analysis.